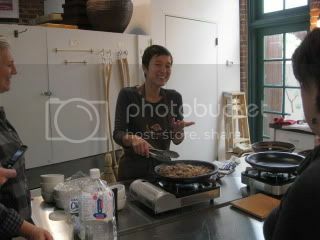 My first donabe cooking class since coming back from Europe was at Tortoise General Store last Saturday. 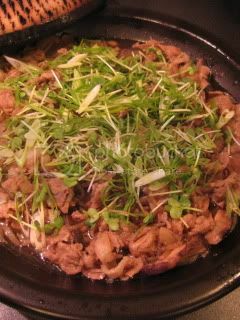 The theme was Izakaya dishes with tagine-style donabe, "Fukkura-san". 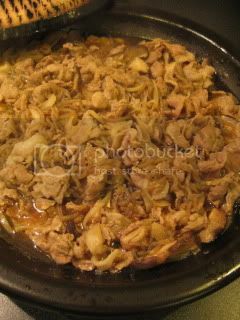 We made 4 different dishes (all one-pot dishes!) 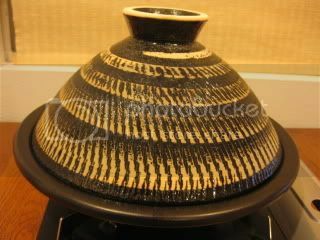 by using Fukkura-san. 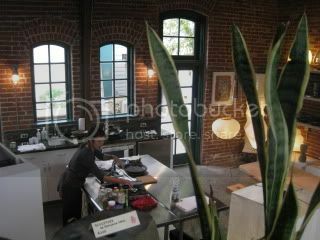 I was having fun getting ready before everybody arrived. 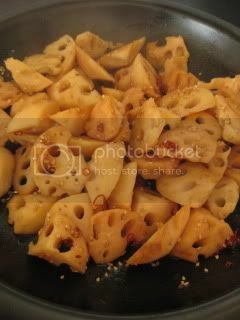 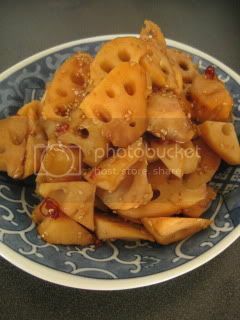 After making donabe steam-roasted potatoes (served with creamy yuzu-kosho dip), I showed how to make crunchy lotus root with soy-black vinegar sauce. 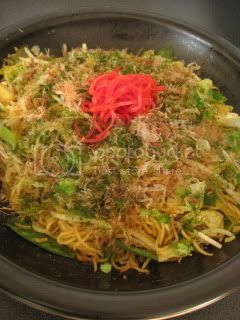 I also made steam-fry curry yakisoba, and sake lover's kurobuta pork sukiyaki. 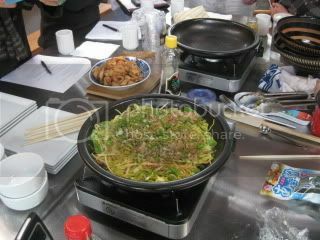 These pictures were taken from the rehearsal...crunchy lotus root, steam-fry curry yakisoba, kurobuta pork sukiyaki. 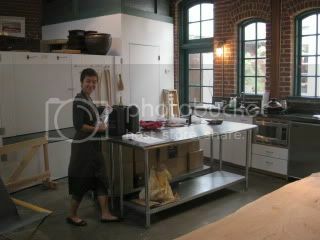 What a fun group we had. 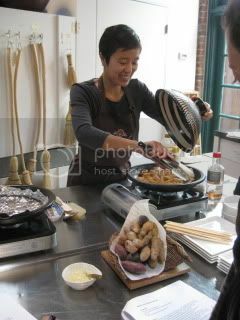 I was so glad everybody enjoyed the class and tasting these donabe dishes.